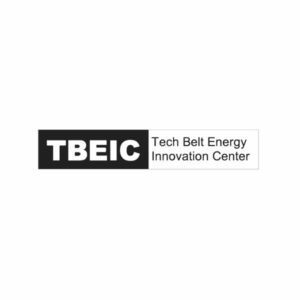 The Tech Belt Energy Innovation Center or TBEIC is a federally funded business incubator aimed at growing energy technologies and allied products/services such as: advanced materials, electronics, and efficiency, control systems. 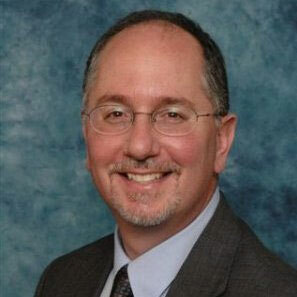 Dave Nestic’s professional experience includes commercialization consulting, R&D proposal coordination, business analysis and strategy consulting, marketing and sales planning, and executive management. Dave has over 20 years’ experience with technology company formation, incubation and development and technology economic development. He has also held marketing, sales and business development positions in diverse technology. Mr. Nestic also gained valuable insight into government research funding as Director of a Small Business Innovation Research (SBIR) assistance center for the State of Ohio, and speaks regularly on the topic of using SBIR as a business development tool. Dave was co-founder and VP of Business Development and Marketing for NetEnabled, Inc., an embedded communications and networking company initially serving the natural gas industry, and served as Director of Business Development and New Technology Initiatives for a defense and industrial R&D and manufacturing firm in Dublin, OH focused on research and manufacturing of chemical and biological detection, decontamination and threat reduction. Most recently Dave served as the Entrepreneur-In-Residence for Advance Energy for JumpStart.